The medical director of Iowa’s largest abortion provider took the witness stand today in Polk County District Court. Dr. Jill Meadows of Planned Parenthood of the Heartland and the ACLU of Iowa are suing the state, saying that new restrictions on abortion create an undue burden for women. There’s currently an injunction on the new law which requires a woman to have an ultrasound three days before terminating her pregnancy. Meadows testified this will increase costs for patients because now women would be billed for two medical visits instead of one. She says this provision is especially burdensome for rural or low-income women, and notes that more than half of the women she sees are at or below 110 percent of the federal poverty level. Solicitor General Jeffrey Thompson argues that Planned Parenthood’s decisions on staffing, scheduling and locations aren’t subject to the new law. Lawmakers say the restriction is designed to give women more time to consider their options before terminating a pregnancy. The trial is expected to last most of the week. Regardless of how the court rules, any decision is expected to be appealed. A trial begins at the Polk County Courthouse this morning that questions the constitutionality of Iowa's three-day waiting period for abortions. 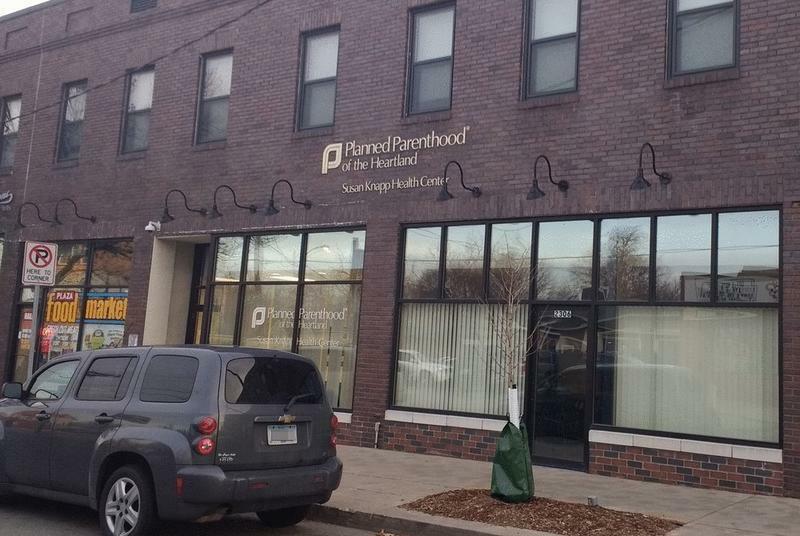 Planned Parenthood of the Heartland says this new law creates an undue burden, especially for rural and low-income women. Waiting periods before abortions are legal. What's not clear is how long the delay can be before it becomes unconstitutional. Iowa's law requires a woman not only to wait three days, but also to obtain an ultrasound 72-hours before her abortion. This means patients must attend two separate medical visits.